"With our roots firmly planted in the sheep farming and textile heartland of West Yorkshire in the UK, Westex Carpets’ contemporary approach draws on our industrial heritage and traditional wool industry. Westex Carpets was originally the concept of a master dyer who wanted to offer a wider range of colour and quality within carpet manufacture. Today, Westex continue to draw on and develop that legacy with three dedicated manufacturing hubs. 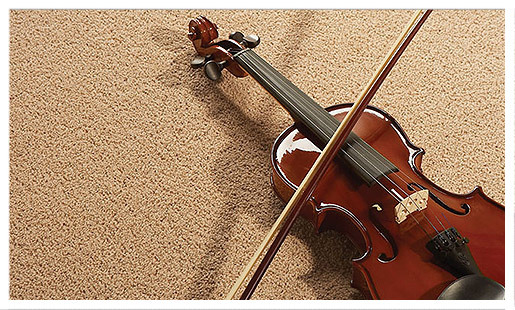 Not producing carpets for any other company, their owner/managed quality control, exclusive ranges and special dye service has ensured that you can find a Westex carpet in many discerning homes, private establishments and public spaces throughout the world.